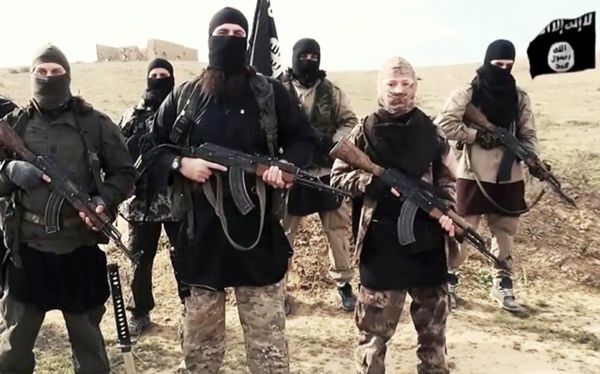 The police command in Borno, on Tuesday alerted the public of the presence of the faction of ISIS, the Islamic State of West African Province (ISWAP), in Nigeria: operating within the internally Displaced Persons (IDPs) camps in the country. This revelation was made by the assistant commissioner of Police, Borno State Command, Ahmed Bello, while giving update on the security situation at a Humanitarian and Development Coordination Forum in Maiduguri. Bello, who was holding brief for the commissioner of Police, Demien Chukwu, disclosed that it has been confirmed that three out of the 22 ‘Boko-Haram’ members apprehended two months ago, belonged to ISIS. He disclosed that the dreaded group often plant their spies at IDP camps to stir up chaos, undetected. He further said that the command had launched a radio awareness campaign to sensitize the public on the need to be conscious of their environment, adding that some of the affected victims in the camps are not IDPs. The drastic reduction in cases of bomb blasts carried out by insurgents, using improvised Explosives Devices in Maiduguri metropolis, was as a result of the arrest of the culprits, he explained. In commenting on the matter, Bashir Garga, NEMA Northeast Zonal coordinator, praised the Police and other security agencies for giving security to the IDPs and providing secure working environment for humanitarian aid workers in the Northeast.